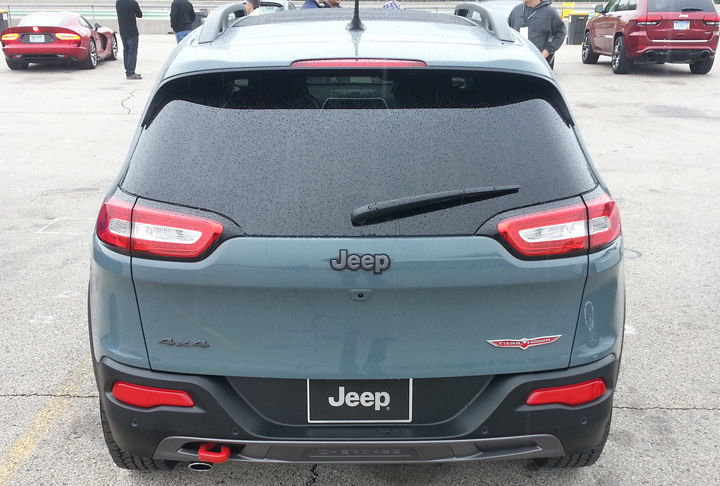 Jeep’s unveiling of the 2014 Cherokee was one of the more controversial new-model introductions in recent memory. 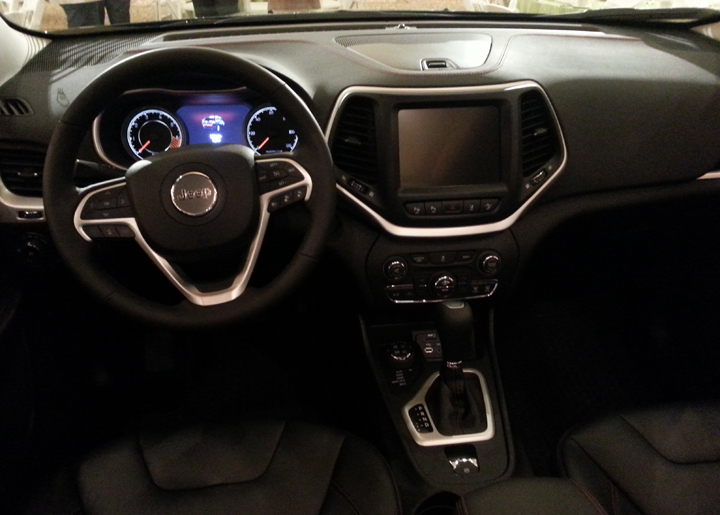 As soon as photos of it were released earlier this year, the reaction on various blogs and online forums was intense . . . and intensely negative, for the most part. 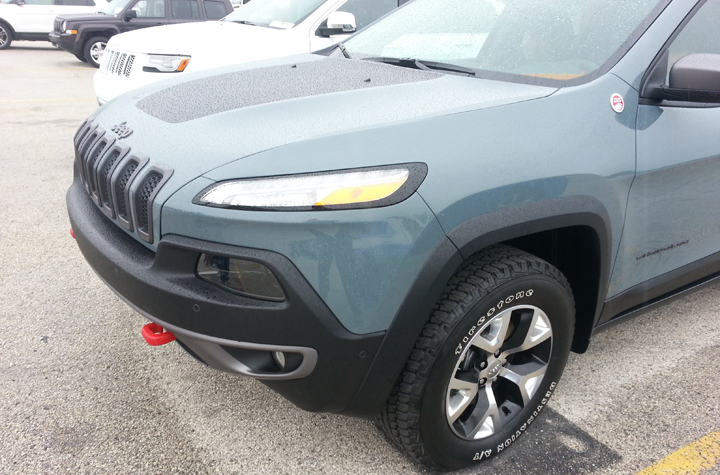 The new Cherokee’s raked-back nose and radical “squint-eyed” headlight/parking-light treatment were the design elements many viewers found most offensive. 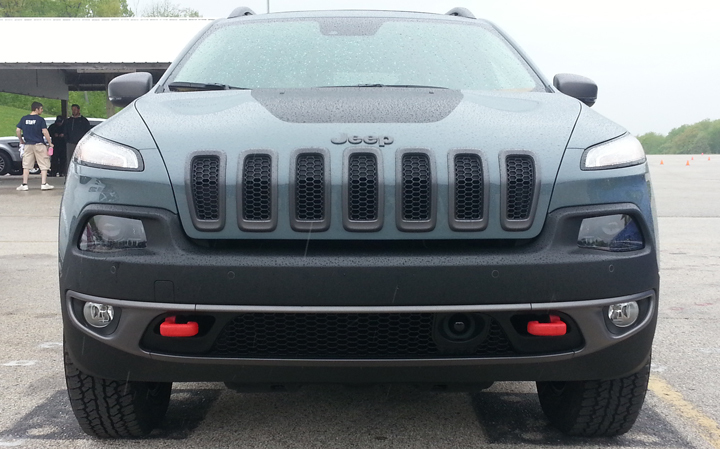 With several iconic design elements to its name (particularly its trademark seven-slot upright grille), Jeep is one of the most tradition-bound automotive brands around. It can be difficult for designers to come up with something innovative and forward-looking when working under the constraints of these heritage cues, so sometimes “comfort zones” need to be pushed. 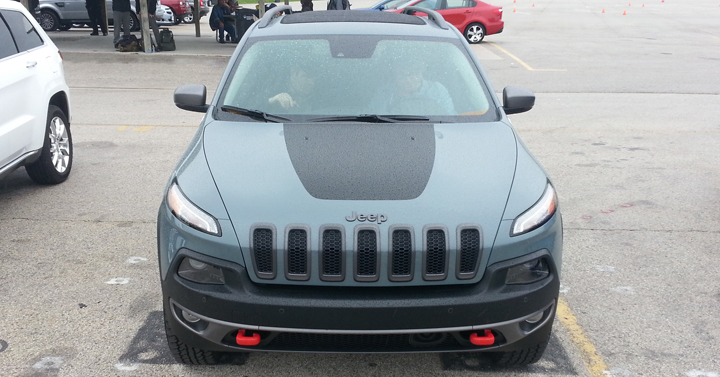 At a recent press event, we got an up-close look at the 2014 Cherokee for the first time—a line-topping Trailhawk model. 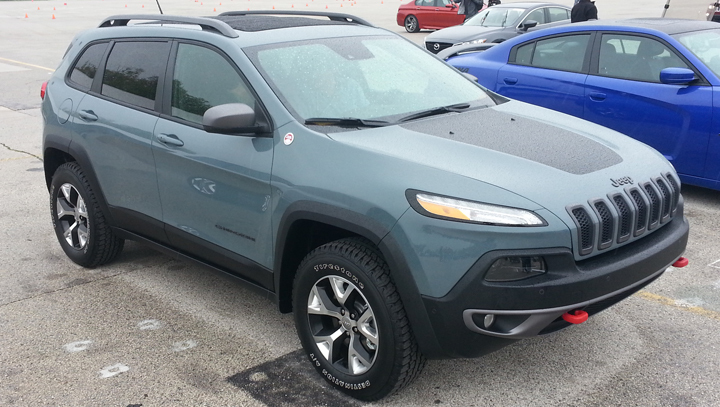 The Trailhawk is the most off-road-oriented offering in the lineup, so the Cherokee doesn’t get more “Jeep” than this, at least for the time being. 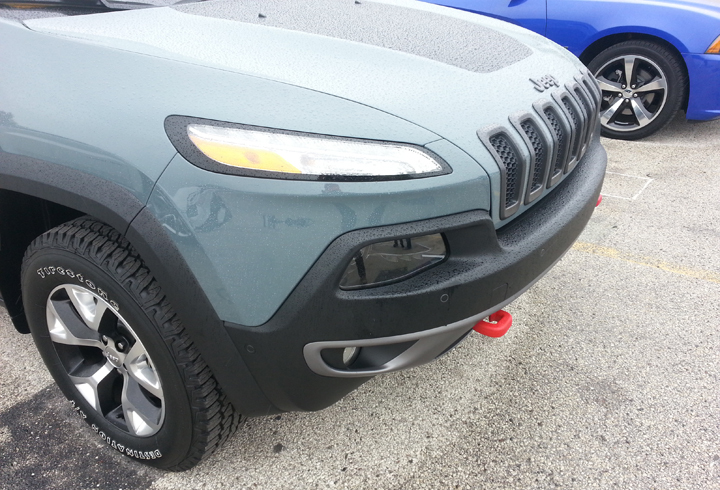 After seeing it in the flesh, I’m not bothered by the aggressive front-end styling, though I can see why Jeep traditionalists don’t like it. 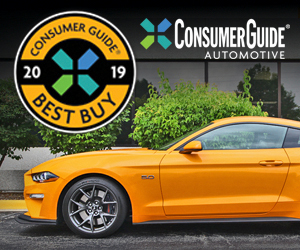 Either way, online reactions to provocative new vehicles aren’t always accurate predictors of their actual acceptance in the marketplace. 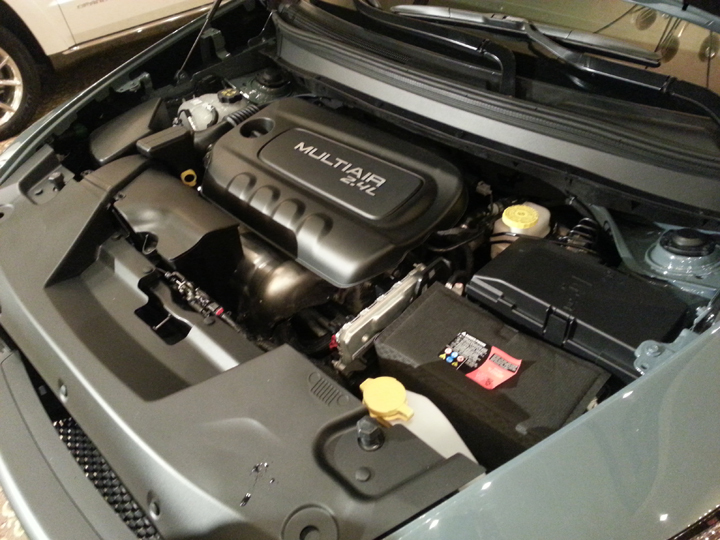 I recall plenty of negative reactions to the blocky styling of the 2005 Chrysler 300 when it was first unveiled, and I also remember the enthusiast backlash to the “blasphemy” of a four-door Charger when Dodge revived that nameplate in 2006. 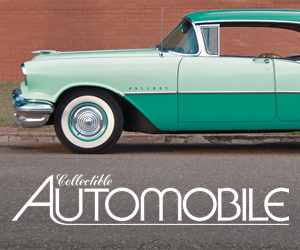 Both of those vehicles sold just fine, thank you, and are still in their respective model lineups today. 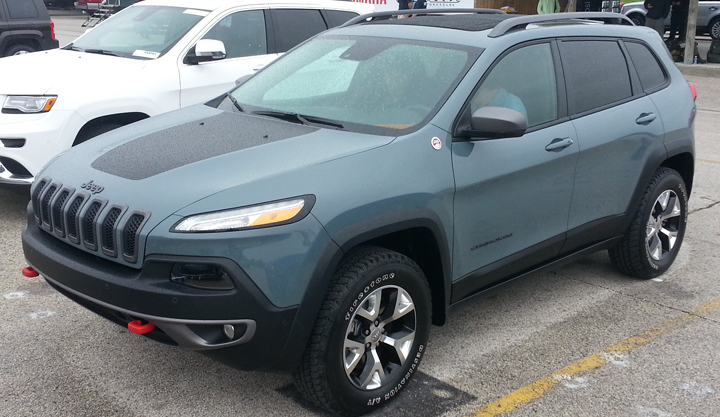 You can examine our walk-around photos of the 2014 Cherokee here and decide for yourself. 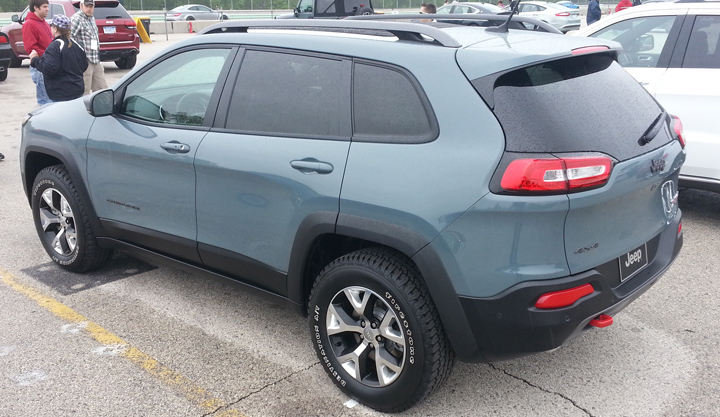 We’ll have a full drive report closer to the 2014 Cherokee’s arrival in dealerships later this year; in the meantime, you can check out our Sneak Peek report. Written by: Damon Bell on June 19, 2013.on March 22, 2019.